Papadams Banquets is a first class banquet facility offering professional standards of quality and service. 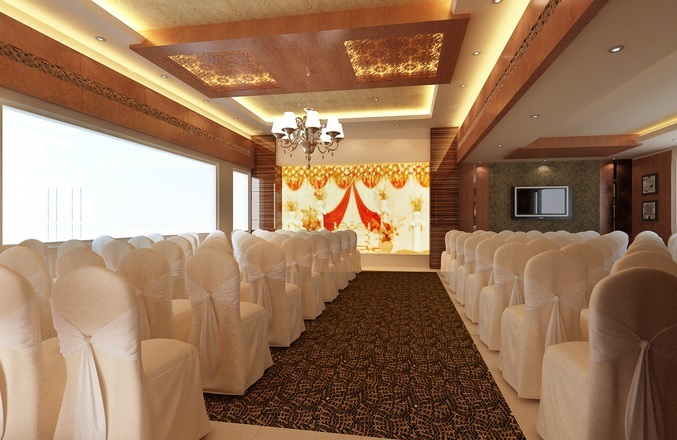 A picturesque lobby accented with majestic interiors and lighting, equipped with advanced audiovisual capabilities and free Internet access, effectively enhances the unique events. 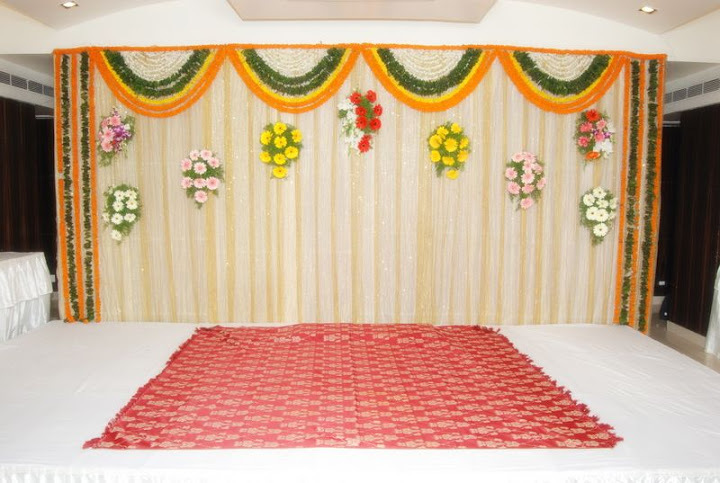 Shilpi's East Court is in the midst of many cinema theatres, textile show rooms and bus depot which is connected to many major cities such as Vijayawada, Guntur, Nalgonda, Suryapet and etc. There is a family restaurant for 120 people, air conditioned Bar & Restaurant and economy sports bar with a big screen provided. 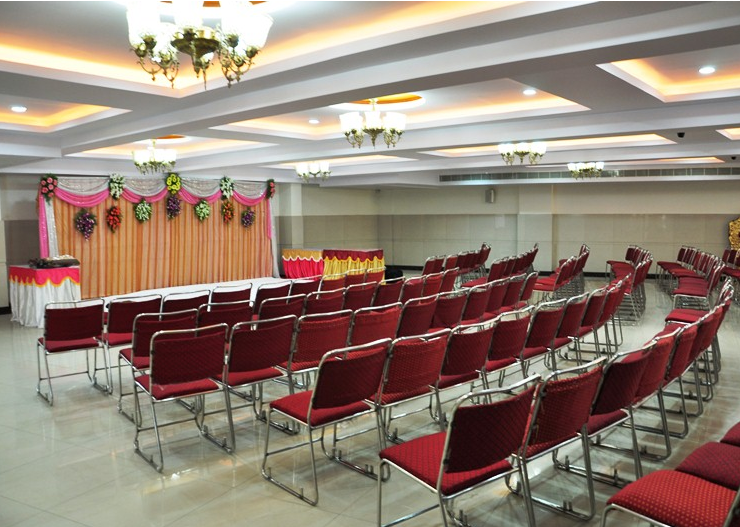 There are two air conditioned banquet halls of 150 capacity each and a open banquet hall of 100 people capacity. 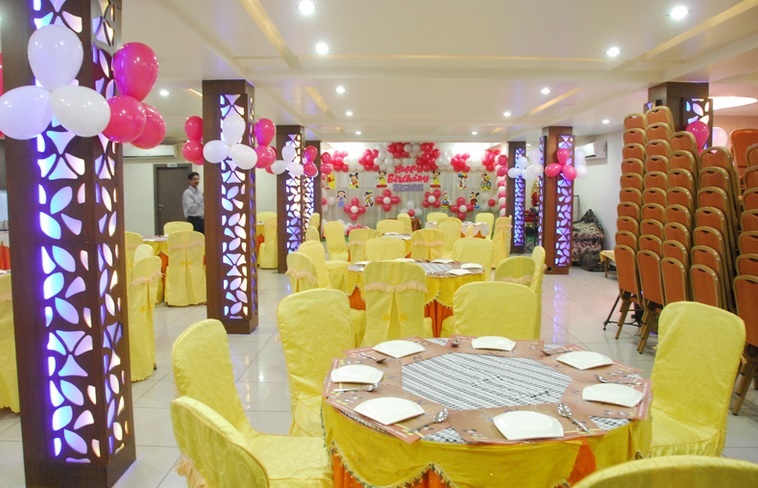 Nakshatra Inn Banquets offer you everything you need to celebrate your special event weddings, anniversaries, birthdays, you name it we can make it happen. It consists of three banquet halls with an capacity of 200, 200, 500 each. 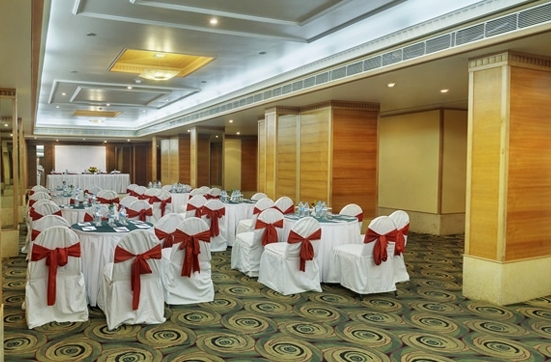 Green Leaves with it's luxurious banquet halls and conference rooms will be a one stop shop for all your party or event needs.